Have these Whales Been Trained? 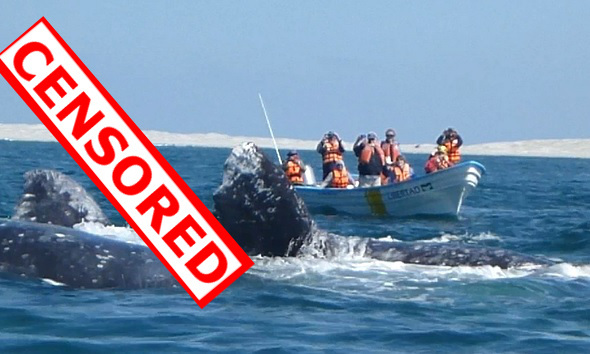 These whales are completely wild and have not been trained. 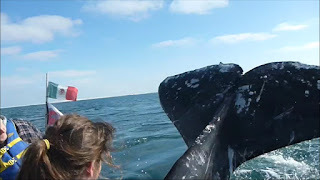 You could say that over the years they have been habituated to interacting with tourist boats as the whales are intelligent, curious and like to scratch their bellies on the undersides of the tour boats. 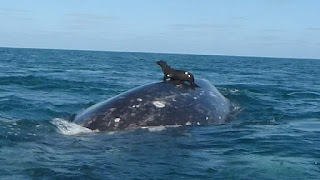 What type of whales are these? 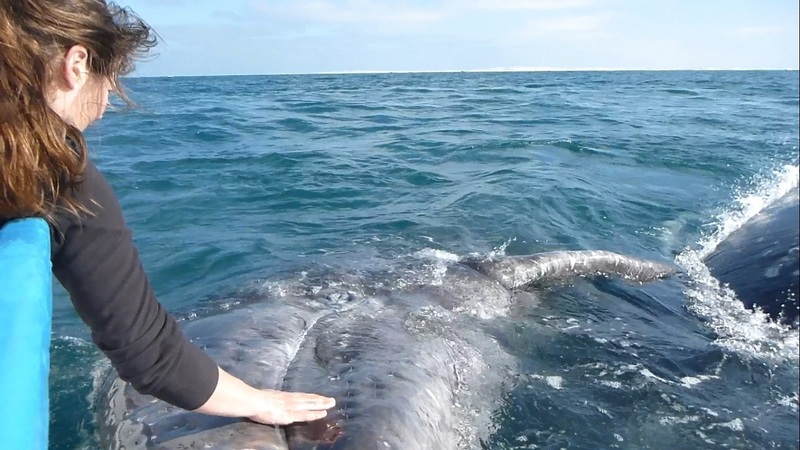 These are gray whales that will spend about 4-6 months of each year migrating between Alaska and Mexico. This is a 16,000-22,000 km (9,900-13,700 mi) round trip which is believed to be the longest annual migration of any mammal. They are baleen whales, can grow to being longer than a school bus (49ft) and about as heavy as 2 school buses (36 tonnes). 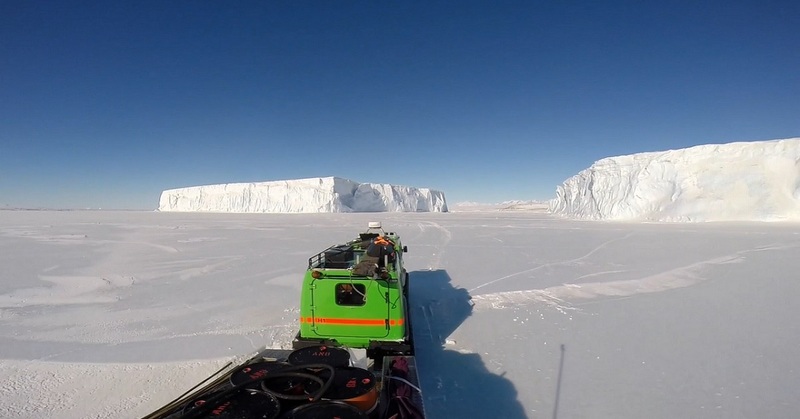 Spectacular images and videos of emperor and Adelie penguins. 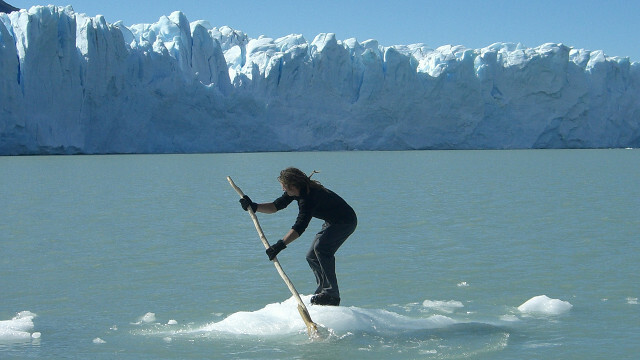 Grab a oar, jump on a berg, and go for a paddle! 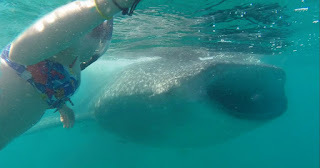 Getting up close and personal with the largest fish on earth. 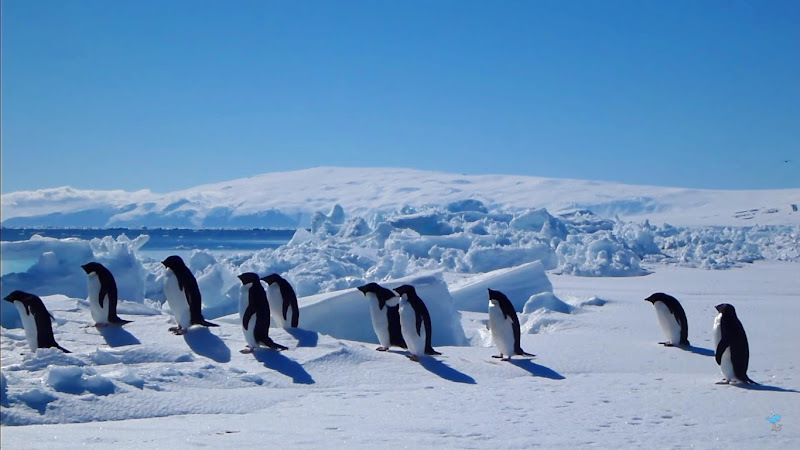 How do Penguins Stand Up? Penguins have long bodies and short stumpy legs. How do they get back up after falling over? We observe the mating rituals of one of the most well endowed animals on this planet. Subscribe to WhaleOfATime on YouTube!